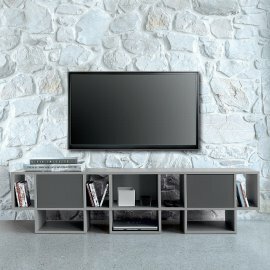 Hug is a fantastic new product from Sovet - simple in design but highly practical and unfussy. 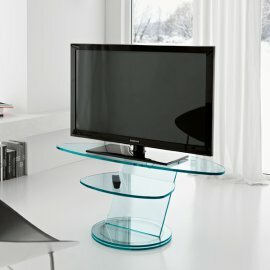 Made from a single sheet of bent glass, the flowing desig..
Miniforms have introduced two truely unique pieces of furniture from the 2012 Milan Furniture Fair. 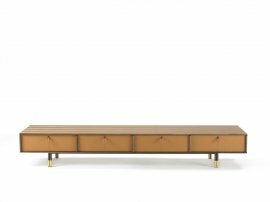 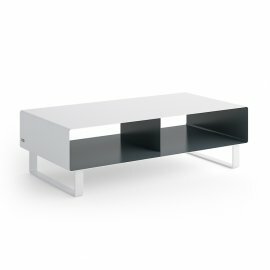 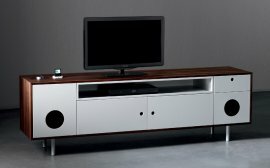 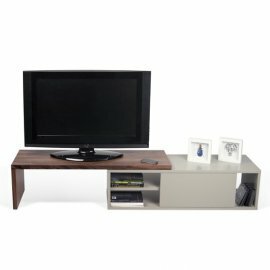 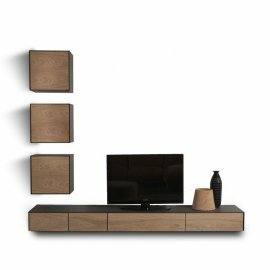 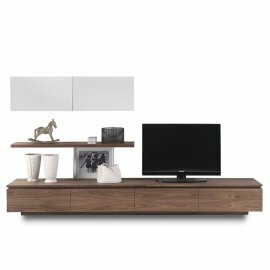 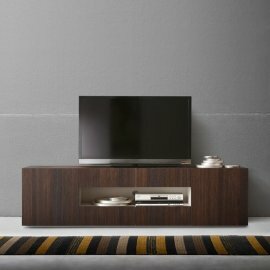 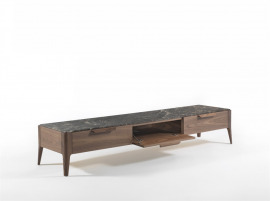 Caixa and Caixa XL are wooden sideboards with built..
We have just added 2 new TV Units from Bonaldo that are designed to bring a glamorous touch to the most modern of living rooms. 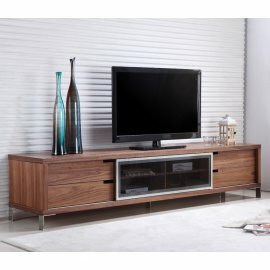 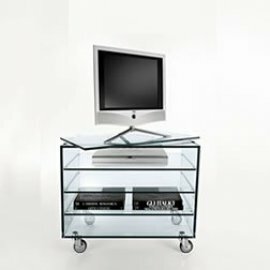 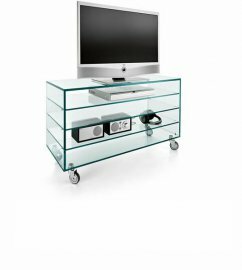 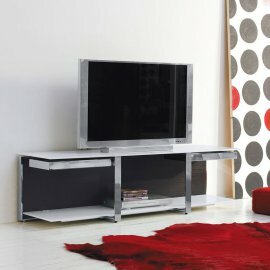 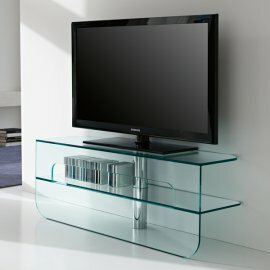 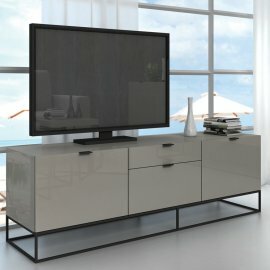 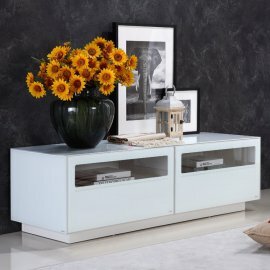 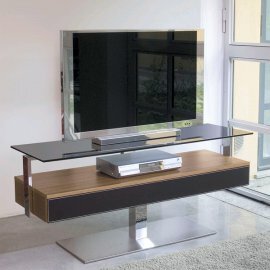 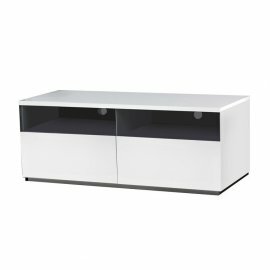 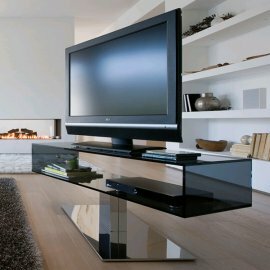 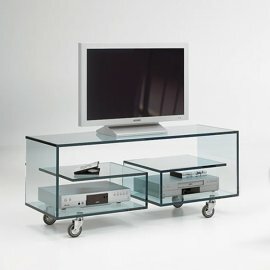 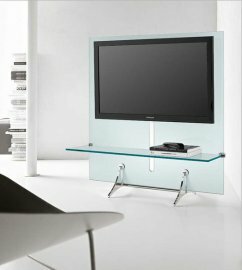 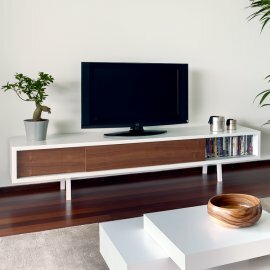 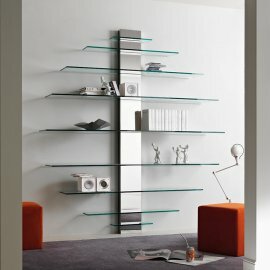 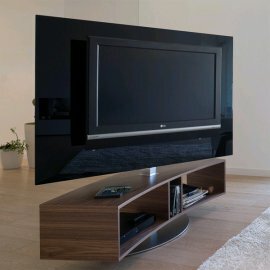 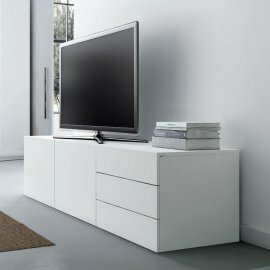 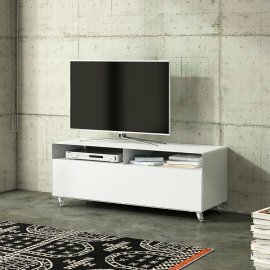 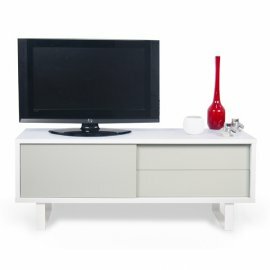 ..
Kristal is an ultra-cool TV unit that oozes style. 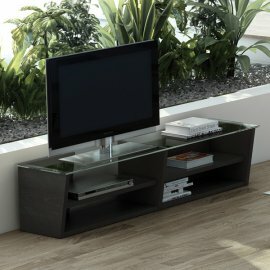 The lines are sleek, strong and minimalist - every part of this product is optimised for functional..